A classic summer dish full of Greek flavors! 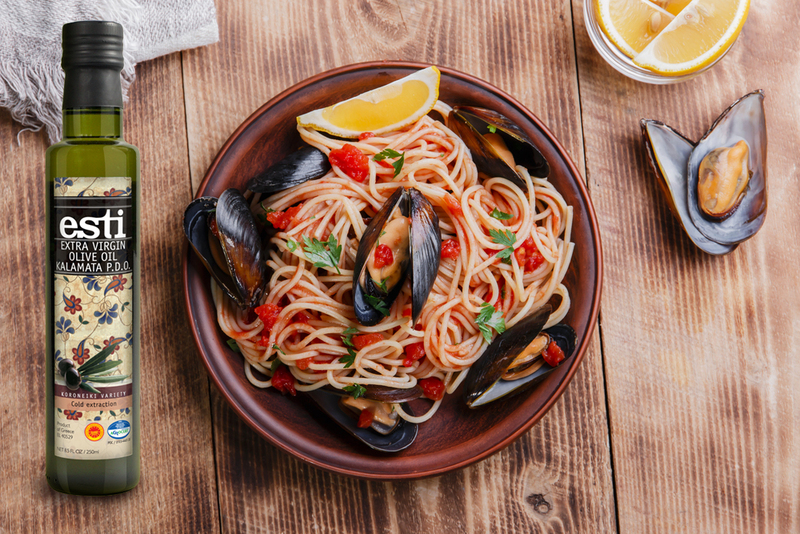 This entry was posted in Around the Greek table, THE ART OF LIVING WELL / and tagged pasta, Summer, tomato on 8 June, 2018 by George Papageorgiou. Red mullet is one of the most common fish in the Greek seas. It is usually eaten fried but thanks to its delicious juices it is cooked in tomato sauce in very elegant dish, mainly popular in our islands. This entry was posted in Around the Greek table, THE ART OF LIVING WELL / and tagged comfort food, fish, tomato on 22 September, 2017 by George Papageorgiou. 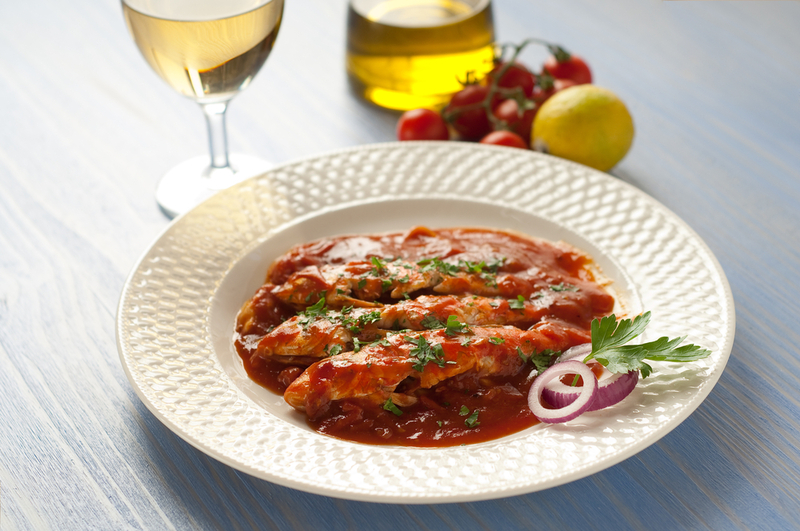 When exploring Greek cuisine, eventually you’ll find out that our favorite ingredient is the tomato! 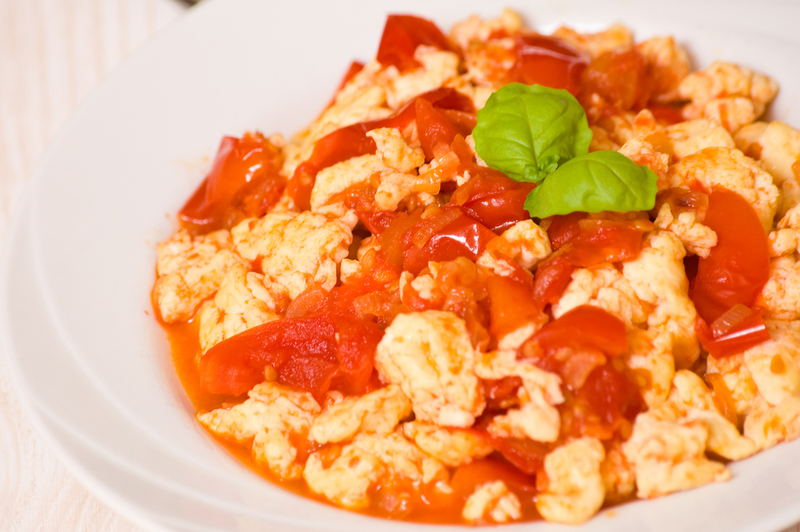 Especially in summer we use tomatoes everywhere in almost every dish! But that’s not just by chance. Greek tomatoes in the summer are the best, having been cultivated under the glorious sun, so juicy and with an intense flavor that makes you wish it could last forever! This entry was posted in Around the Greek table, THE ART OF LIVING WELL / and tagged comfort food, Summer, tomato, vegetarian on 27 July, 2015 by George Papageorgiou. 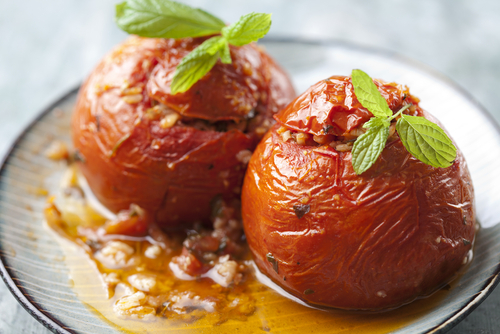 Stuffed tomatoes is the ultimate Greek summer dish. “Yemistá” as we call them is a meal that we enjoy eating this time of the year when tomatoes are rich in flavor, juicier and much tastier. They are usually stuffed with rice and different fresh herbs and baked in the oven, that being the most popular version. There is also a version where the stuffing is a mixture of minced meat sauce and rice -that is more of a Sunday treat. Today we’ve got for you the veggie version, meaning that rice is the basic stuffing ingredient. We hope you enjoy it! This entry was posted in Around the Greek table, THE ART OF LIVING WELL / and tagged comfort food, Summer, tomato, tradition, vegetarian on 13 June, 2014 by George Papageorgiou.